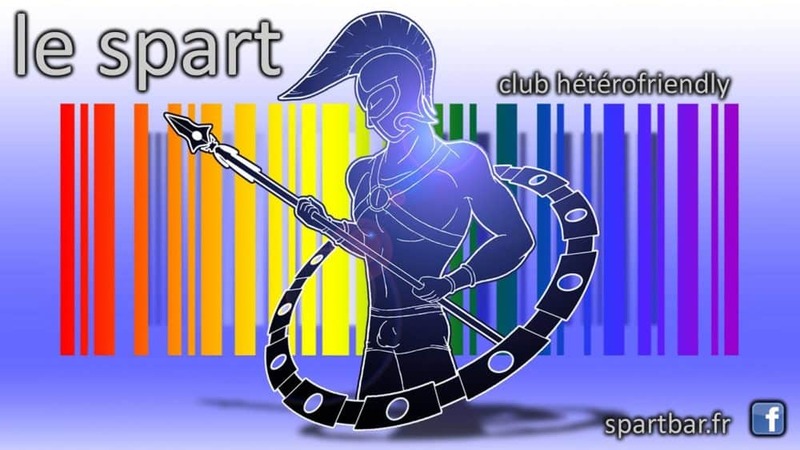 Spart Bar is currently the only gay bar in Mulhouse. It’s off Rue de l’Arsenal. Le Spart is a gay bar and gay club in Mulhouse. It’s the only gay venue in town so it’s a popular meeting place for the local gay community. It’s open from Wednesday till Saturday from 22:00 until late.